OVERLAND PARK, Kan. (June 22, 2017) – The NOCSAE Standards Committee met on June 16 in Indianapolis to address a number of issues, including technical revisions to the new chest protector standard for commotio cordis, performance specifications for lacrosse balls, as well as the effective dates for the football helmet and chest protector performance standards. In addition, the NOCSAE Scientific Advisory Committee convened on June 15 to discuss and advise NOCSAE as to current scientific knowledge regarding youth head injuries, injury thresholds and biomechanics needed to inform a youth specific helmet standard. The NOCSAE Standards Committee voted to approve several technical revisions to the world’s first chest protector standard for commotio cordis. Commotio cordis, a heart rhythm disruption caused by a blow to the chest, is one of the leading causes of sudden cardiac death in young athletes in baseball and lacrosse. Although rare, catchers and goalies in these sports are typically the most vulnerable to commotio cordis. Approximately five to 15 athletes die every year from this syndrome and most of these deaths are males under the age of 14 who are often wearing chest protection. The new chest protector performance standard is intended to significantly reduce the likelihood of commotio cordis in young athletes. NOCSAE’s technical director proposed the revisions to the new standard after receiving comments and input from many interested parties. These changes included adjustments to the technical criteria for testing, compliance requirements and updates to language in the standard. The Standards Committee also voted to move the scheduled implementation date for the chest protector performance standard for commotio cordis from January 2018 to June 2018 to allow for accommodation of these changes. In January, the NOCSAE Standards Committee finalized the first-ever football helmet performance standard to include testing for rotational forces, which the majority of neuroscientists believe are primarily associated with concussions. The new football helmet performance standard incorporates rotational accelerations in the pass/fail specifications. 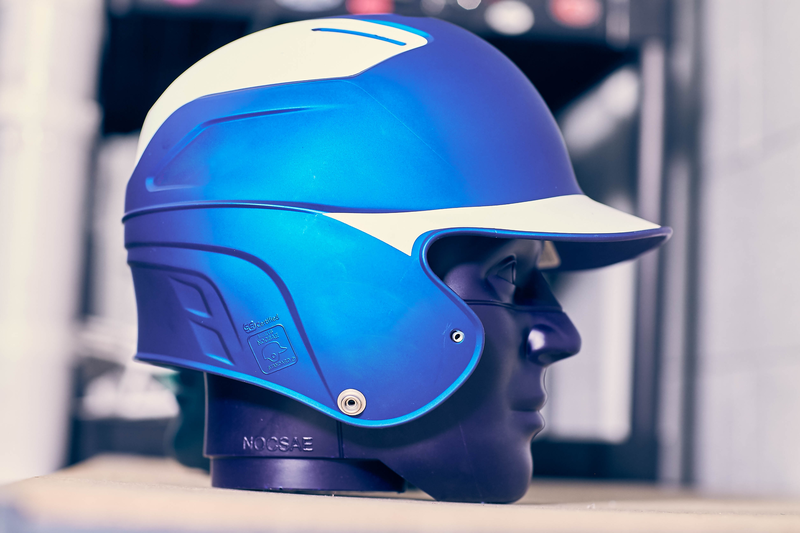 The Standards Committee voted to move the implementation date from June 2018 to November 2018 to help ensure that adequate helmet models tested to the new standard will be available. The Standards Committee also voted on two revisions to the lacrosse ball standard that goes into effect this month. These revisions included expanding the CD or compression-deflection and changing the compliance criteria from level 3 to 2.